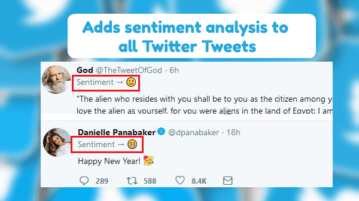 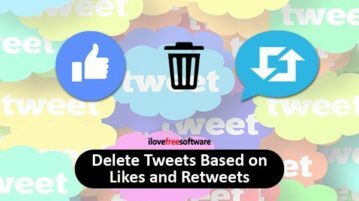 This article covers how to automatically delete tweets based on likes and retweets. 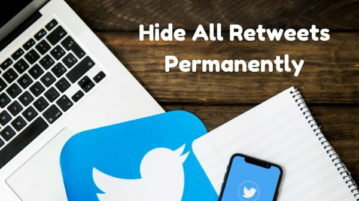 You can specify number of likes and retweets and then delete the tweets. 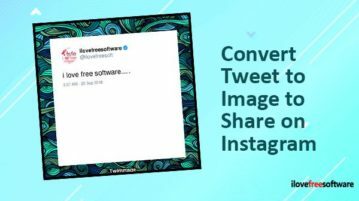 Here is a free service to convert tweet to image to share tweet image on Instagram. 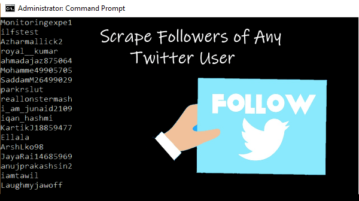 There are 90+ backgrounds to use to convert tweet to image. 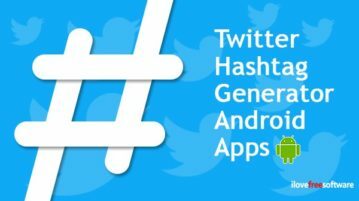 Here is the list of 10 free Twitter hashtag generator Android apps. 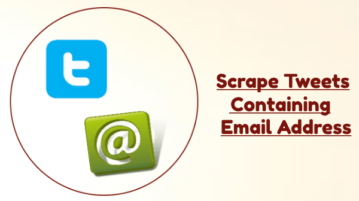 All you need to tap on a category, copy hashtags and directly share on Twitter account. 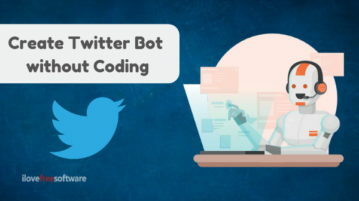 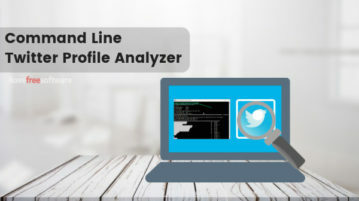 This article covers 2 websites where you can create Twitter bots without coding. 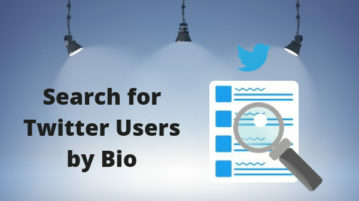 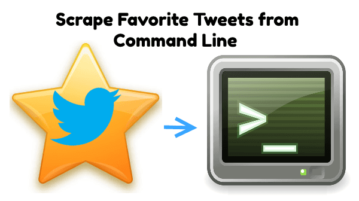 These websites offer several options to automate tasks for Twitter using bots. 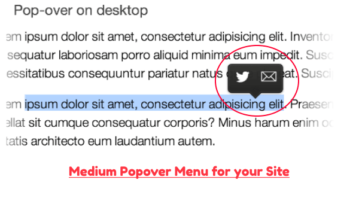 How to Create Auto Reply Twitter Bot without Coding? 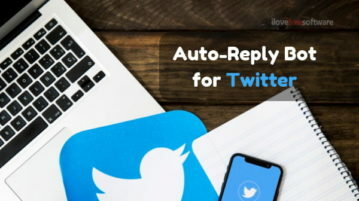 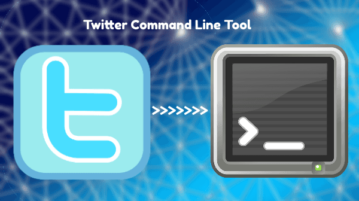 This article covers a simple method to create auto reply Twitter bot that will automatically reply to the tweet with the trigger word(hashtag).